"I know I wasn't imagining it," said Beverly Shintaku, operations officer, U.S. Army Garrison-Hawaii (USAG-HI) Headquarters, of a recent interaction with the paranormal. "Some people don't believe it and they won't until happens to them." 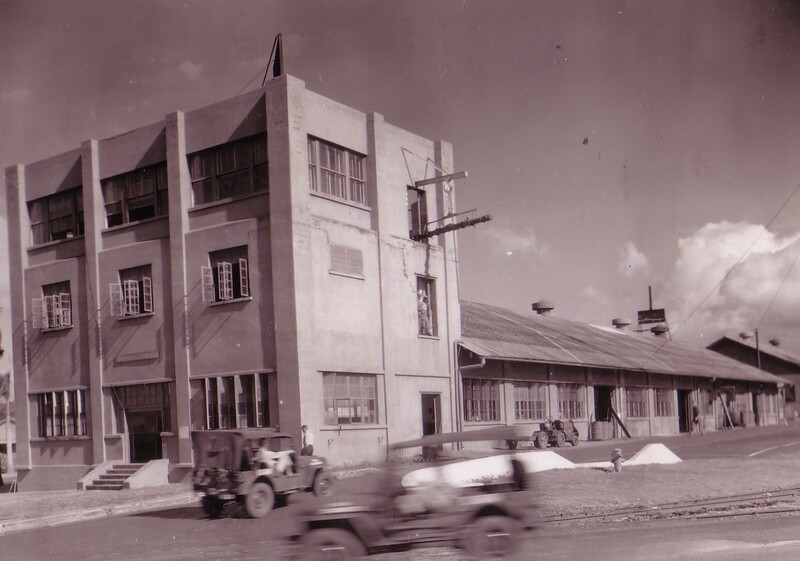 Established in 1908, Army installations around Hawaii are saturated with history. 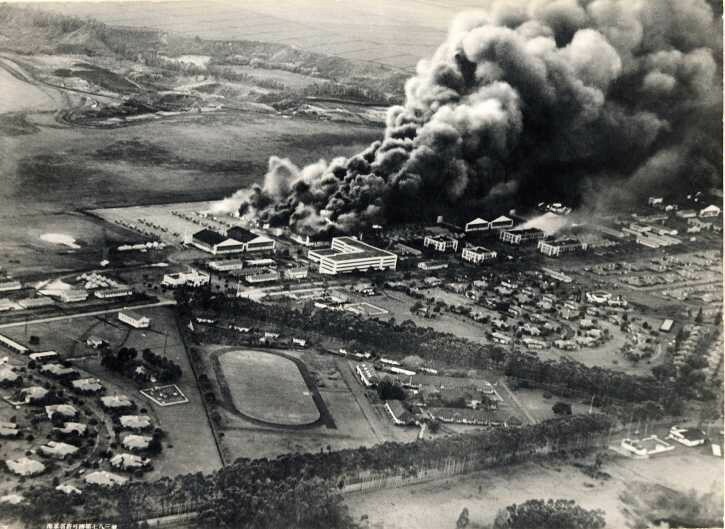 Schofield Barracks and Wheeler Army Airfield (WAAF) caught their share of the damage brought about by the attack on Oahu. It is said that many Soldiers killed during this time still roam the installation and some Soldiers and civilians feel their presence today. Hearing mumbling voices, footsteps and laughter when no one is present has been reported by numerous military members, according to Kenneth Hays, an architectural historian with the Directorate of Public Works (DPW). Hays also spoke of reports on the new houses built at Schofield Barracks adjacent to the cemetery. "The reports said that the appliances were going off and on and the doors would open and close (involuntarily)," said Hays. Additionally, numerous buildings on WAAF have been proclaimed "haunted" sites due to unexplained voices and encounters. When the USAG-HI Headquarters moved into Building 106 on WAAF more than a year ago, everything seemed normal. 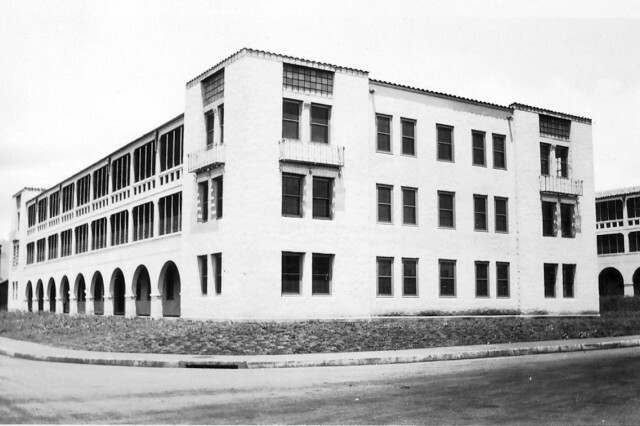 Although the staff had been warned by the building's predecessors of unexplained occurrences, many were skeptical. Everything was fine until employees were forced to confront an episode of ghostly proportions. It was 6:30 p.m. and the sun had begun to set. Only Shintaku and one other employee remained in the building. As Shintaku walked down the dark hallway to the copy machine, she got chills. "I heard a man's voice and I knew it wasn't anyone in the building," explained Shintaku. "It was a deep voice, but I couldn't make out what it was saying." "I grabbed my stuff and ran back to my desk," Shintaku said. "It was frightening." 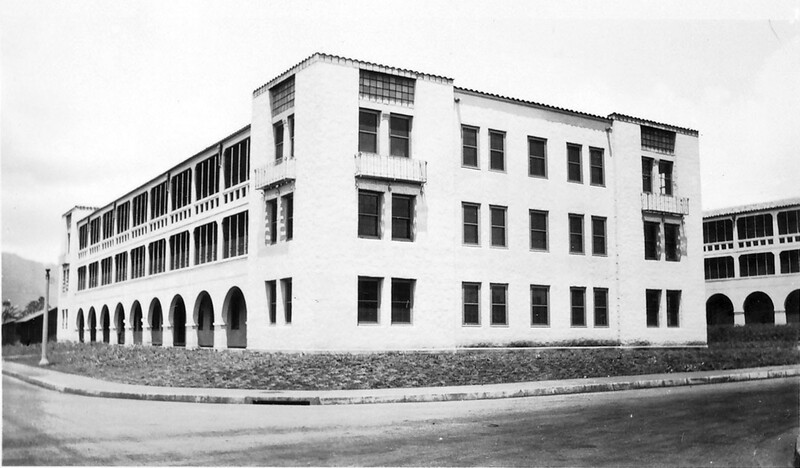 Shintaku explained the history of the building, stating it had functioned as the health clinic, dispensary and morgue during World War II. It was no surprise to Shintaku to hear deaths may have occurred in the building. "Odd things kept happening, mostly during the evening hours," she said. Shintaku spoke of lights turning on and off, computer systems secured with locks becoming unplugged, and coins dropping, seemingly out of nowhere. "Some things you just can't explain," said Shintaku. "But you know it's happening." The hair-raising finale of this story comes as a ghostly presence is felt more and more, from the unexplained chill that passes through the office to voices ringing in the night. DPW blueprints show unexcavated land beneath the building, confirming Shintaku's suspicion of bodies buried under the building as well. "We don't want to upset anyone here still not at peace," said Shintaku. "And I feel it's mutual." At various installations around Hawaii, others shared their stories. 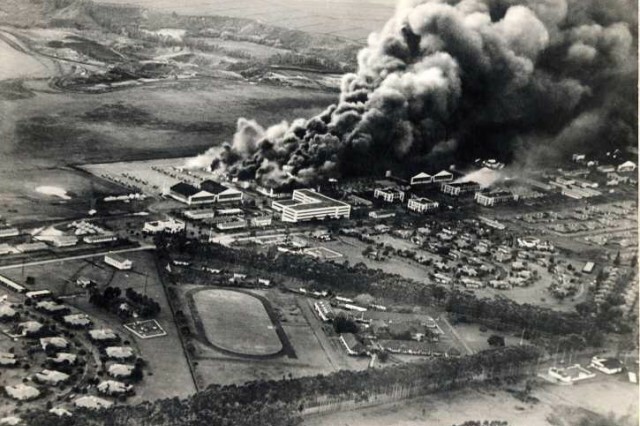 Hays spoke of a young Soldier named Andrew killed in Building 108 on WAAF during the attack on Oahu, Dec. 7, 1941. Many employees working in the building have reported hearing footsteps and doors opening and closing at night. Similar experiences also have occurred in Building 105. Schofield Barracks E and J quads have reported mumbling voices and laughter along with the presence of a sinister force. 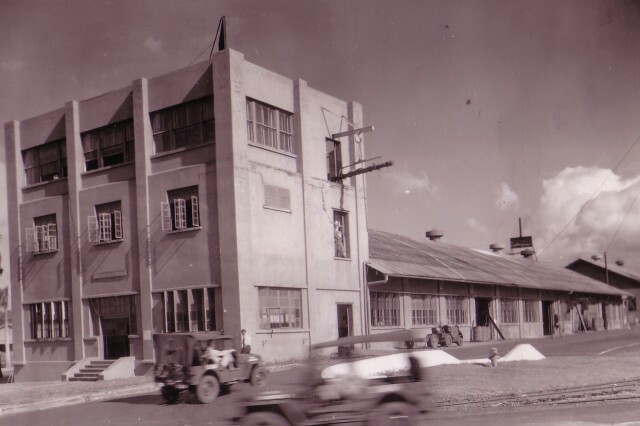 Others had similar experiences at Fort Shafter's Building 405. The Big Island's Kilauea Military Camp has received many reports of "night marchers" crossing the campus at night. These ghostly marchers appear to be ancient Hawaiian warriors, according to Hays. Remarkable coincidences have been taking place on the installations and there seems to be a mysterious connection between the living and the dead here. Strange things happen every day and stories of these occurrences never fail to evoke chicken skin and the echoing of "oohs and ahs." This Halloween, there is nothing like sharing a good ghost story - all the better when it's true.